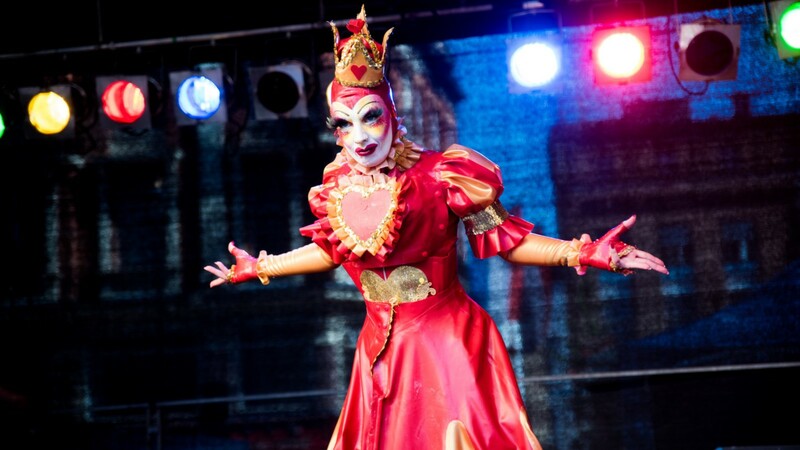 The Community Advisory Board (or CAB) was set up by Pride in London as an independent advisory and scrutiny body, made up of members of London’s LGBT+ community. 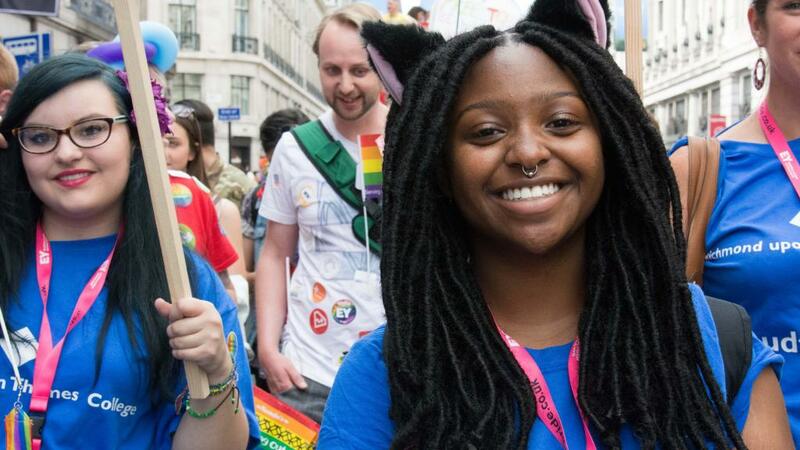 We help Pride in London meet their commitment to openness and transparency and advise on different issues to help Pride continue to be as inclusive and accountable as possible. We meet in London on the fourth Saturday of every month. 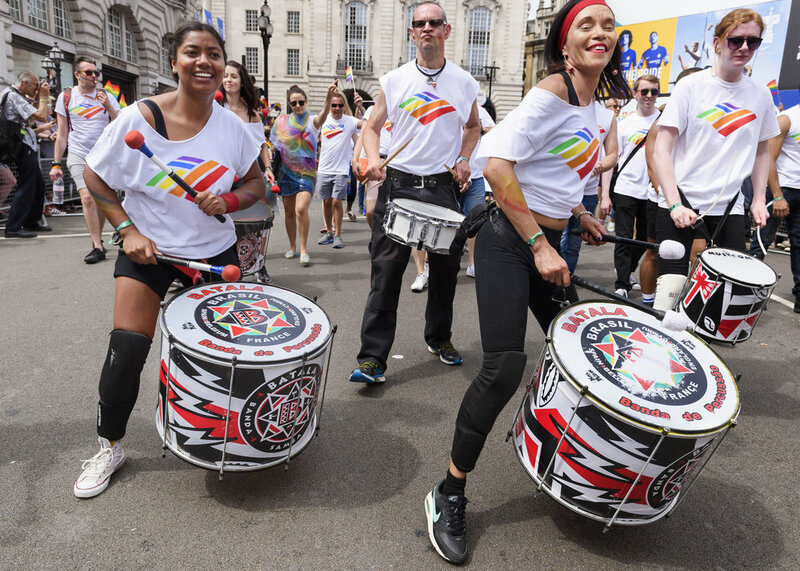 As representatives of the community, we work together with Pride in London directors on making Pride as inclusive as possible. We also advise and scrutinise on sponsorships and finance, on complaints and issues arising within the community, and provide guidance on policies and procedures. As an independent board, we have no decision-making powers. We exist only to advise, scrutinise and make recommendations in the interests of the wider LGBT+ community. Joining the board is straightforward. Read this information pack on what we do in more detail, as well as the responsibilities and time commitments of being a member. When you’re ready, click this link and fill out the application. You’ll need an endorsement from a community group or organisation that focuses on the area you’d like to represent. More details about that are in the information pack. When you’ve sent your application and we’ve received your endorsement, the board will vote and we will let you know the outcome as soon as possible.